Eat healthy. Exercise regularly. Get adequate, healthy sleep. This well-known trifecta of healthy living is the best investment you can make in your future, both mentally and physically. In this article we will discuss how healthy sleep benefits your body and mind. See what happens if you aren’t getting enough, and how to get a more restful night’s sleep. Rest plays a major role in cognitive functions, such as the processing and retention of memories and new information. When the brain receives new information, it consolidates it by the strengthening of neural connections. 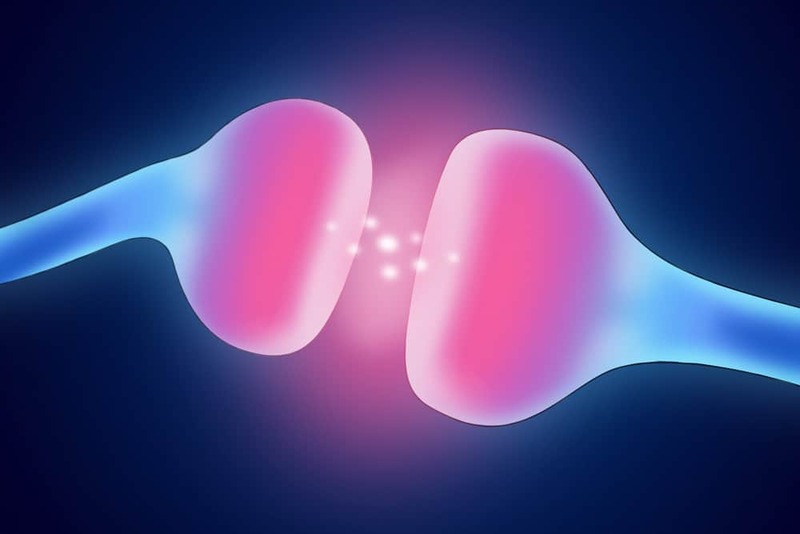 These strengthened connections in the brain also help the brain to recall information. Studies repeatedly show that sleep deprivation holds a profound effect on alertness, cognition, mood, immune function and autonomic activities. A good sleep doesn’t always put you in a cheerful mood. But, it does reduce the chances that you will feel grumpy or snap at people. On the job, people who get adequate sleep are more productive. They also make less mistakes, are less likely to be in a workplace accident, and make better judgements. Those who claim they perform well with low levels of sleep may lack the ability to process just how bad they are performing. After 17-19 hours without sleep, researchers found that people performed 50% slower on some tests, similar to those impaired by drugs or alcohol. A lack of sleep affects both learning and memory. Over-worked neurons no longer function to coordinate information, both new and previously learned. This also affects our ability to make good judgements. Without rest, it becomes difficult to assess the situation, plan accordingly, and choose correct behaviors. Prolonged sleep deprivation can be downright scary. Case studies show that a profound lack of rest can impair long-term memory, cause hallucinations, contribute to depression and ADD, and contribute to psychosis. 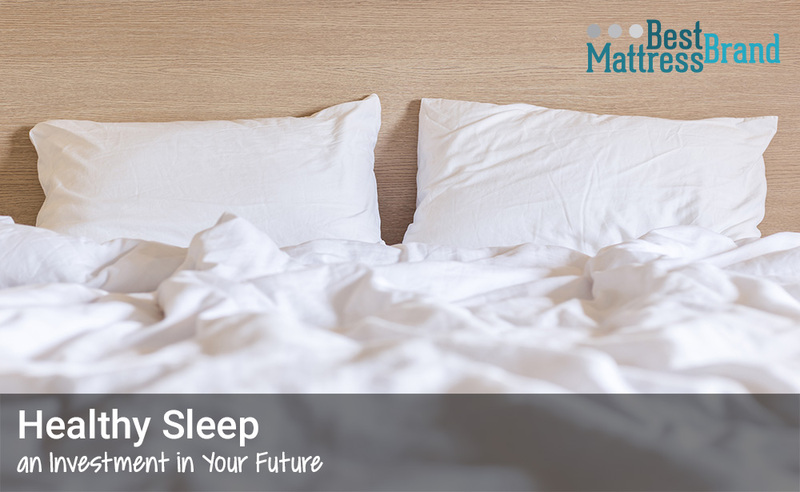 As an investment in your future, getting adequate sleep ensures that you retain what you learn, are able to recall information, and stay focused. All of these are necessary for doing well at school and work. It also provides the basis for making better judgements, accurately assessing situations, and making you more alert and vigilant, all of which keeps you safe. Rest works to improve your mood and combined with all of the other perks, this also offers benefits for relationships, friendships and more. Getting adequate slumber has a profound impact on your physical well-being. Several studies have found a link between insufficient sleep and serious health problems such as high blood pressure, hypertension, cardiovascular disease, and heart attacks, even diabetes and obesity. These risks are evident both in short-term wellness, and with long term health issues. Too little rest is linked to an increase in cytokine molecules which control immune response. The harm to the body’s immune system shows links with inflammation and changes in blood chemistry factor. Researchers suggest that this relationship may offer insight into the development of several diseases, such as heart disease, diabetes and neurological conditions like Alzheimer’s. Sleep’s relationship to body weight control is both physical and behavioral. If you feel overtired, you are less likely to exercise or prepare a healthy meal. Physiologically, inadequate sleep increases the production of ghrelin, which regulates appetite, and decreases leptin, which signals when you are full. So if you are tired, you feel hungrier, crave high-fat and high-caloric food, and lack signals to stop eating. Less activity and more calories mean more weight gain. 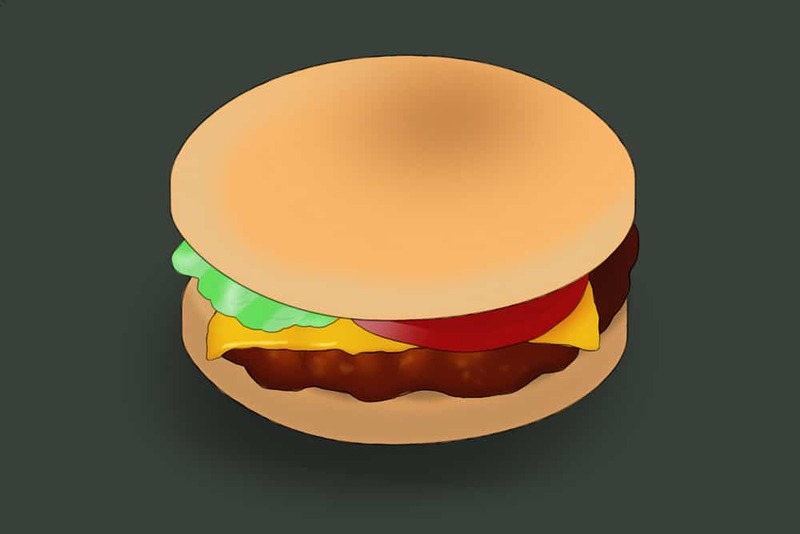 When you miss out on sleep, you’re prone to binge eating fast food and other unhealthy items. When we are well rested our neurons fire optimally, meaning our muscles are well rested and our body systems are cohesive and synchronized. If we lack healthy sleep, our bodies perform poorly lowering immunity, increasing pain, and contributing to serious health problems. Those with poor habits can see a reduction of lifespan from physical ailments and an increased chance of being in an accident. One of the primary steps towards getting a good night’s rest is prioritizing it as a vital part of your life and wellbeing. We often make excuses using busy schedules, social fun or strength to skip out on slumber. However, studies consistently show that inadequate sleep threatens both physical and mental quality of life. It may even reduce longevity. Another key to getting a good night’s sleep? Ensuring that you have a comfortable and relaxing setting in which to recharge your body and mind. Quiet and darken your room, and make sure your mattress is supportive and comforting. If your mattress sags or is uncomfortable, it may be time to invest in a new one. Use breathable sheets and follow a nighttime routine to wind down from your day. Try reading, taking a warm bath, stretching, or envisioning peaceful scenery to help you wind down from your day. Being well rested is one of the most important things you can do as an investment in the quality and longevity of your life. Sweet dreams!